Help the Heinz History Center and Astrobotic send a piece of Pittsburgh to the Moon! It’s the “Final Countdown” to the closing of the Smithsonian’s Destination Moon: The Apollo 11 Mission exhibition, and the History Center is looking to the future of space travel and how Pittsburgh companies and innovators will play a significant role – just as they did 50 years ago with the Apollo 11 mission. Astrobotic, a Pittsburgh-based space robotics company founded by Carnegie Mellon University’s Red Whittaker, is one of those organizations leading the charge in developing the latest technology for a new generation of space travel. 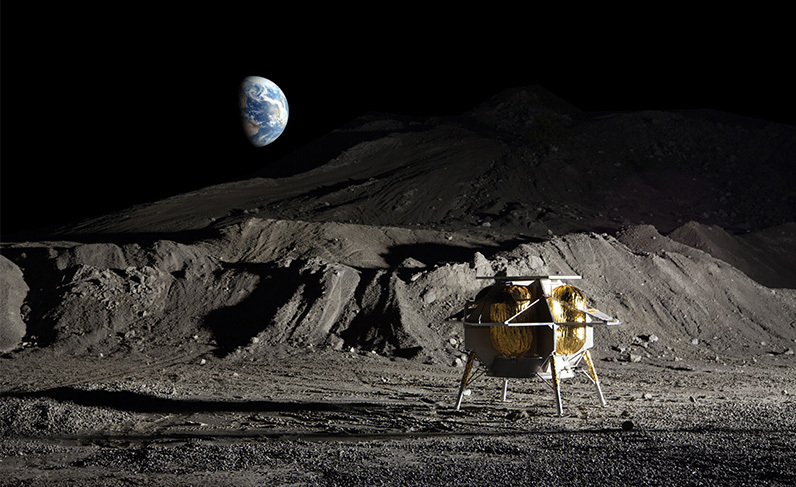 Through Astrobotic’s MoonBox program, the History Center will send a small Pittsburgh keepsake to the Moon as part of the first commercial lunar landing, set for 2021. The payload will be delivered by Astrobotic’s Peregrine lunar lander, which is currently on display in the Destination Moon exhibit! 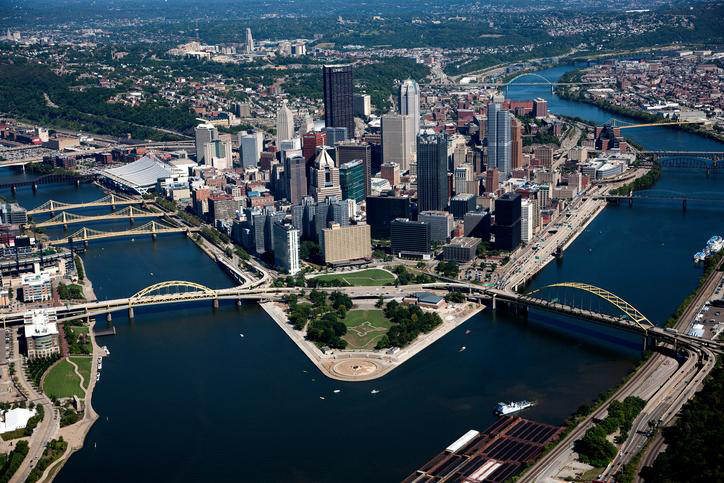 Vote for which popular piece of Pittsburgh will make this epic journey of lunar proportions! For more information about each item, please scroll below the poll. You can choose from the options below, or write-in your own suggestion. Remember, the object must be the size of a quarter or smaller. 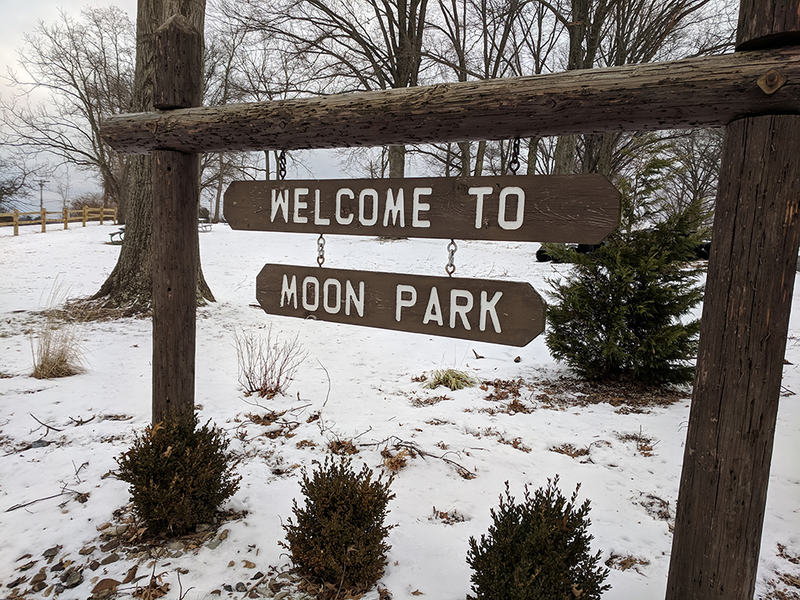 The History Center will announce the winning entry during the final week of Destination Moon, which closes on Monday, Feb. 18, 2019. Don’t miss it! Thank you for voting! The winner will be announced via the History Center’s social media shortly! 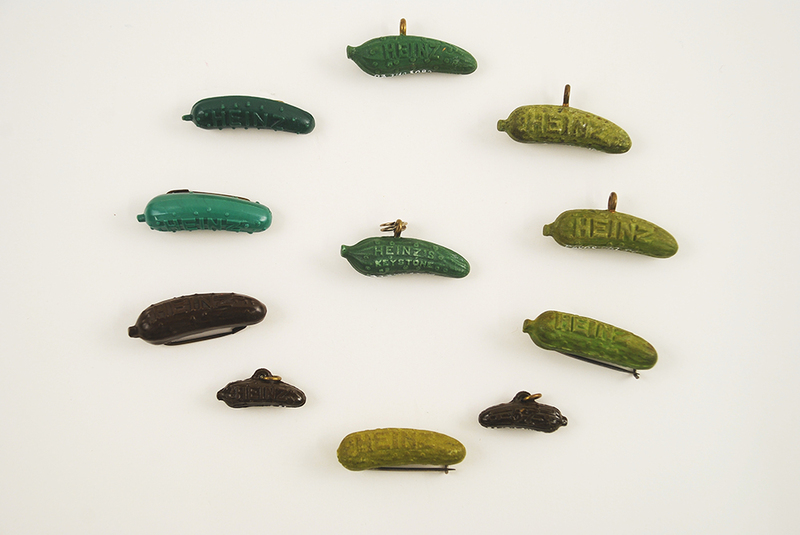 Heinz Pickle Pin: H.J. Heinz came up with this ingenious promotional item during the 1893 Columbian Exposition in Chicago. Soil from Moon Park in Moon Township, Pa.: Founded in 1788, Moon Township is the oldest township in Allegheny County. Some historians suggest its lunar name came from its proximity to a crescent-shaped portion of the Ohio River. 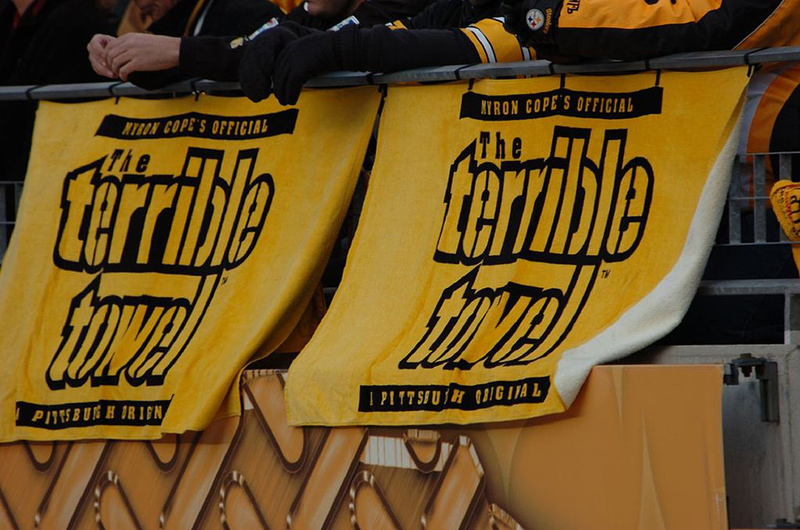 Piece of a Steelers Terrible Towel: With six Super Bowl championships, the Pittsburgh Steelers are the greatest franchise in NFL history. 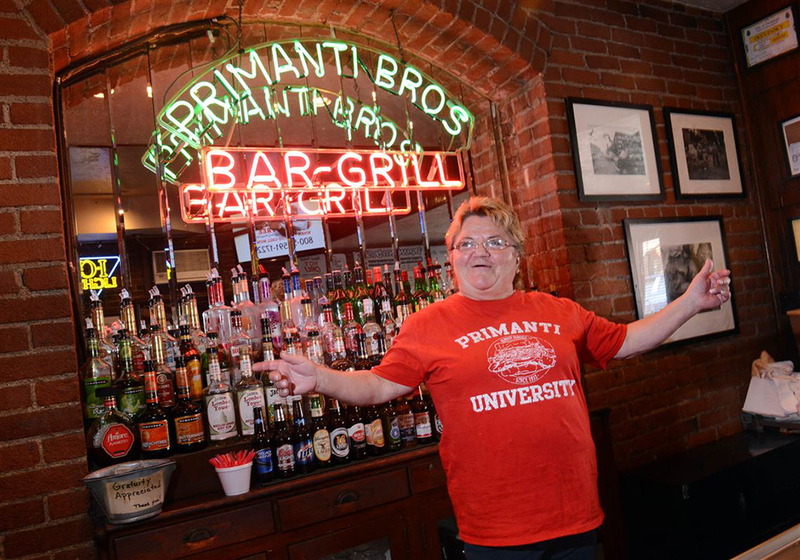 Photo of Toni Haggerty from Primanti Bros.: No visit to Pittsburgh is complete without a stop to see Toni at Primanti Bros. in the Strip District. Primanti’s signature sandwich (meat + fries + coleslaw + Italian bread) was invented as an affordable and practical meal for truck drivers and factory workers during the early 20th century. 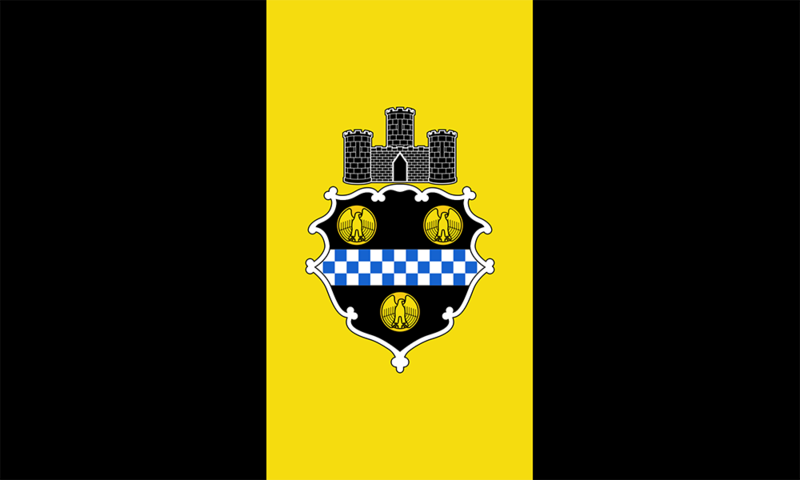 City of Pittsburgh Flag Pin: The Black and Gold design featured on the City of Pittsburgh’s flag is based on the coat of arms of William Pitt, the first Earl of Chatham and the city’s namesake. 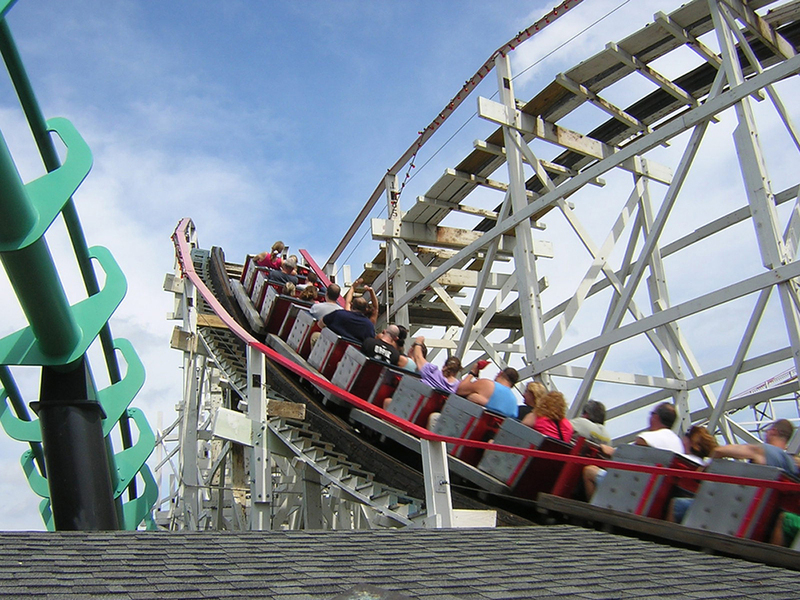 Kennywood Token: Founded in 1898 as a small trolley park, Kennywood Park has thrilled millions of visitors with its unique blend of state-of-the-art and death-defying rides with a nostalgic atmosphere. 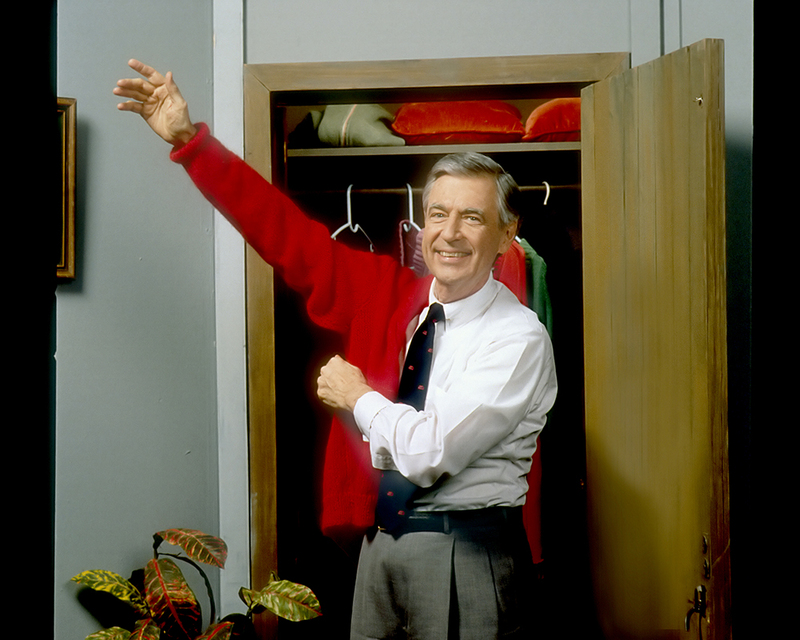 Mister Rogers’ “Won’t You Be My Neighbor” song (on micro SD card): Fred Rogers sung the iconic “Won’t You Be My Neighbor” song at the beginning of each episode of “Mister Rogers’ Neighborhood,” which made its national debut on Feb. 19, 1968. Write-in your own idea for what the History Center and Astrobotic should send to the Moon! Submit your write-in entry, and don’t forget – the object must be the size of a quarter or smaller!